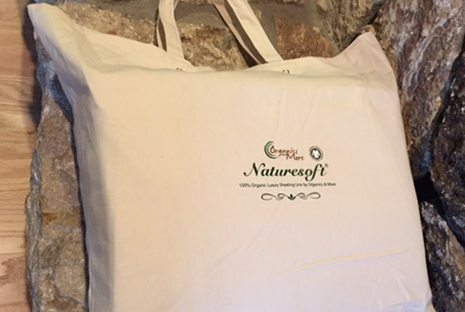 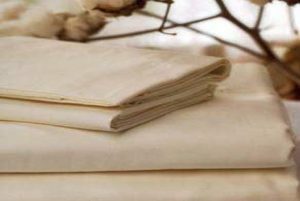 The Naturesoft Organic Flannel Sheets are made from a 165 gsm flannel and are a natural color. 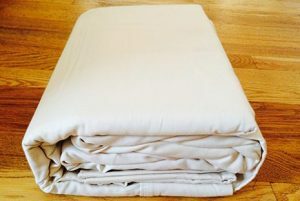 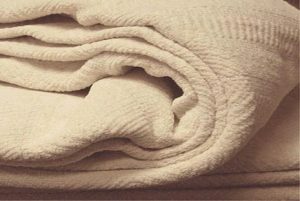 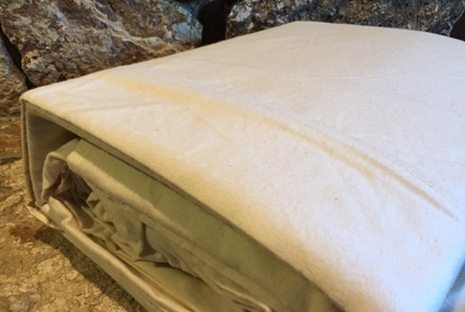  Made from GOTS certified 100% brushed organic cotton, soft and warm, these sheets are a fantastic value! 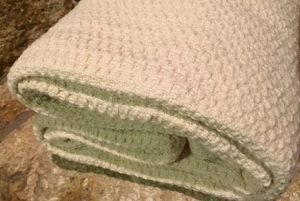 USA made from start to finish! 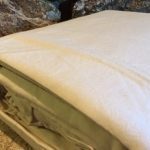 The 16″ pocket depth is designed to accommodate thin to thick mattresses. 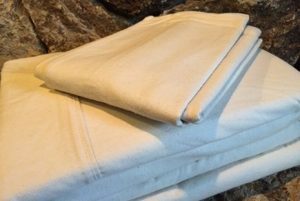 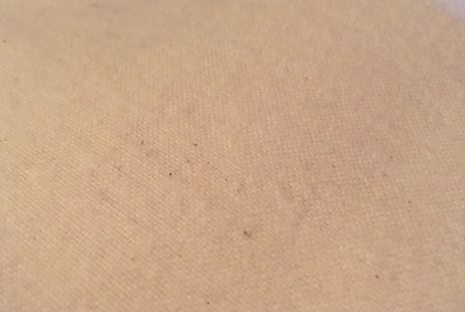 These flannel sheets have a three inch hem at the top and a half inch hem on the sides and the bottom. 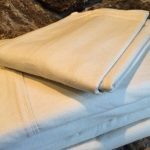 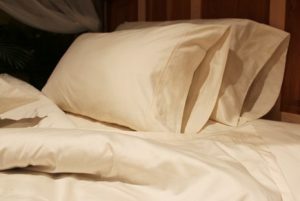 Prices are for complete sheet sets and include one fitted sheet, one flat sheet, and two pillowcases (except Twin sets, which only come with one pillowcase. 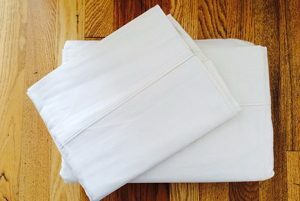 Twin, Full, and Queen sets come with Standard/Queen size pillowcases and King sets come with King pillowcases). 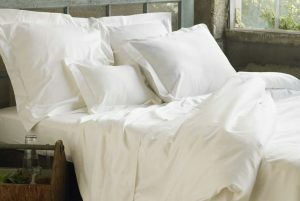 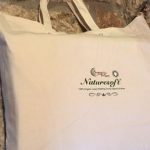 $82.00 – $112.00 On Sale! 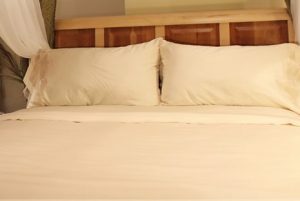 Availability: Typically ships in under 1 week directly from the manufacturer. 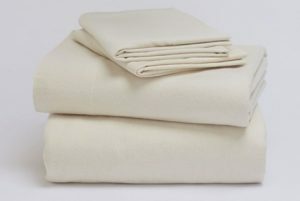 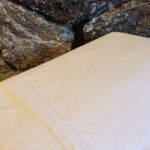 Coyuchi Organic Pillowcases (2 cases) Cloud Brushed Flannel $48.00 – $58.00 On Sale! 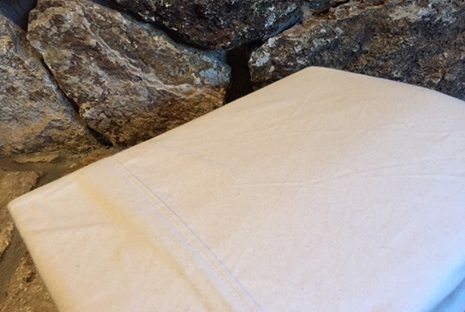 Thick, 100% organic cotton flannel.